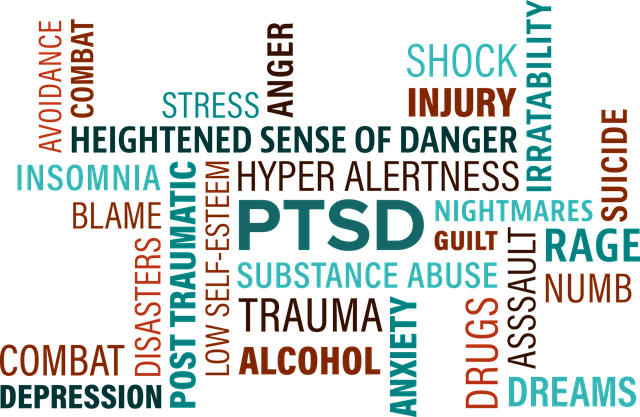 Post-Traumatic Stress Disorder or ‘PTSD’ is a mental health problem that can occur after being exposed to unavoidable damaging or life-threatening traumatic events. A traumatic event can be defined as any event in which we believe we are in danger. It could be that we have been in an accident, experienced sexual abuse, been witness to a fatal injury, experienced a traumatic childbirth, been diagnosed with a life-limiting illness, lost someone we love or a range of other circumstances. PTSD may also occur if we are exposed for prolonged time to someone else’s trauma (secondary trauma or vicarious trauma). It is normal to be affected, upset or have difficulties following a majorly damaging events and this may continue for some weeks or months. If you find that your difficulties are not subsiding and continue to impact on your daily life, you may have PTSD. Generally experts have differing opinions on how psychological trauma is defined. The important thing to note is that it is an individual’s subjective experience that determines whether it is a trauma or not. Trauma is unique to the individual. If an individual experiences something that results in overwhelming emotion that is difficult to grasp or fathom, psychological trauma can occur. This may be in the form of flashbacks, seeing intrusive images or having nightmares. As well as seeing a traumatic event over you may also have the emotional and physical symptoms to accompany your visual and you may be fearful and agitated, sweating, feel pain, and more. You may feel you cannot relax and are always on high alert mode, feeling anxious and have a heightened awareness of what is going on around you. This may affect your sleeping patterns and you may be easily startled. Psychotherapy for trauma works in a different way and focuses on a staged approach that is often longer term work. The staged approach focuses on establishing a solid working alliance with me as your therapist to allow for a space for safety and empowerment to be created. If you have coped for years following a trauma, longer-term therapy is needed to create a solid and trusting relationship. A safe environment with someone you trust is needed for you to feel able to make changes to their life. 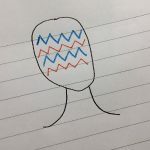 Short term therapy often doesn’t provide this opportunity, meaning that some people may feel they are “beyond help” or “untreatable” if they don’t get to a stage of really trusting their therapist. Stages of self-regulation, processing trauma-related memories, resolution and integration are also important in trauma therapy. If you are looking for a therapist to work on trauma-related issues it is important to find someone with the relevant experience and training. 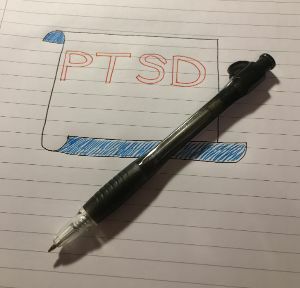 I have had additional Trauma training and have experience of working with people suffering with PTSD, (C)PTSD (Complex Post-Traumatic Stress Disorder) and a range of other Trauma-Related Dissociative issues such as DID (Dissociative Identity Disorder).